Old version of the troubleshooter. If you have an Item (or ItemBlock) problem, go to Items Step 1. You have passed the wrong block to registerBlock, or the block instance is null. If you can see the outline, but no block (with or without the blue square), then your Block.getRenderType() is probably wrong [MT81]. Either delete it or override to return 3. 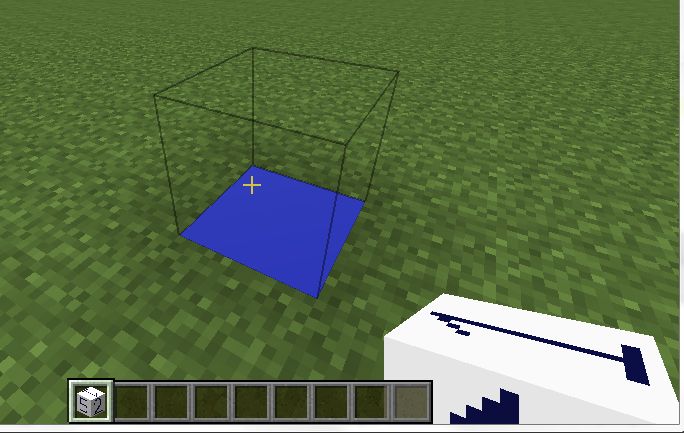 The blue square (see picture above) on blocks which are transparent (or only take up part of the cube) is caused by isOpaqueBlock()==true when it shouldn't be [MT80]. Problems with transparency are often caused by getBlockLayer() [MT82]. Otherwise, it's time to look at the console for error messages related to your block. Unfortunately, these vary wildly from one version of Forge to the next. For version 1.8-11.14.1.1334, use this description of symptoms. For version 1.8-11.14.1.1441 and higher, including Forge 1.8.9, use this description of symptoms. Alternatively, you could browse the list of common mistakes for simple blocks here, or blocks with variants here. IResourceManager iresourcemanager = (IResourceManager)this.domainResourceManagers.get(location.getResourceDomain());  // breakpoint here. For ItemBlocks skip to step 2 because this is not relevant unless you are manually registering the ItemBlock (in which case - check your Block is registered before your ItemBlock!). You have passed the wrong item to registerItem, or the item instance is null. A useful clue is given by the appearance of the item in the inventory and in your hand. If it looks like this, i.e. 3D, then it is a "missing model". If it looks like this, i.e. 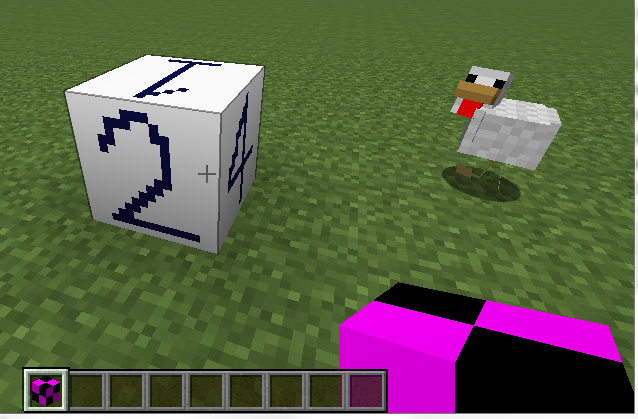 2D, or it has the correct shape but the wrong texture, then it is a "missing texture". Your block model is being registered and loaded correctly, but the texture filename is probably wrong. Next step is to look at the console for error messages related to your block. Unfortunately, these vary wildly from one version of Forge to the next. Alternatively, you could browse the list of common mistakes for simple items here, simple itemblocks here, or itemblocks with variants here. Hey, great blog. Really helpful for transitioning into 1.8, and for new coders. I just want to add another step to troubleshooting textures, that you may or may not have mentioned (I followed the steps accordingly for myself): Make sure that your texture name is correct. Obviously. 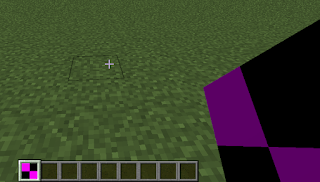 But here's a fact that I just found out, underscores(_) are not permitted in texture names. 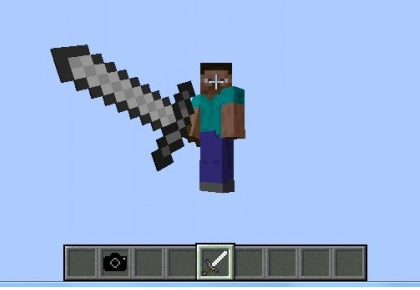 Such as in the item model json, the texture path "MODID:items/TEXTURE", TEXTURE must not contain the underscores. I do not know why this is, but for anyone still having problems, it is worth checking your texture names. Anyways keep up with the good work TGG!! What about this Type Json file? Where is that? My ItemBlock/Item rendering problem came from not calling super() in the methods of the client proxy. As a result, it seemed that the client proxy, and the resource location assignment happening within, were not being used at all, leaving me with registered Items/Blocks that didn't know how to be ItemBlocks. Trying breakpoints in multiple places helped me figure this out. Your Block Step 5 saved me. I could not get the textures of a custom crop I made to render. After hours of checking my code over and over again (and the corresponding json files for spelling mistakes), I stumbled upon your guide. After reading that step, I focused fully only on the json files, since I was getting the FileNotFoundException error on the console. I really like your tutorials, because after some basics like creating a block and an item, you go further. Plus your tuts are up-to-date! So the problem lies somewhere else, but I have no idea why :( Could you help? That looks a lot like a Block.isOpaque() problem, i.e. your Block needs to return false from isOpaque() if it doesn't occupy the full cube. Lots of helpful knowledgable folks there. Thanks for all of your very helpful posts; this is one of the best sites I've found for sorting through Minecraft 1.8. One tip I wanted to pass along while working this troubleshooter: sequence of registration is important. I was wrestling with a block rendering find when placed, but not in the hand or in inventory. It turned out the problem was that I had the block registration following the ItemBlock registration. Keen, thanks for the feedback! That's a useful tip too, I'll add it. Something ate my previous comment, so I'll try again. Another 'gotcha': when using Eclipse, make sure your 'resources' tree is marked as a source folder. If it is not, it won't be included in the build when you try to test in the dev environment, and ALL your textures and JSONs will be missing. I felt rather stupid when I figured that one out. keen, thanks for that, I'll add it! 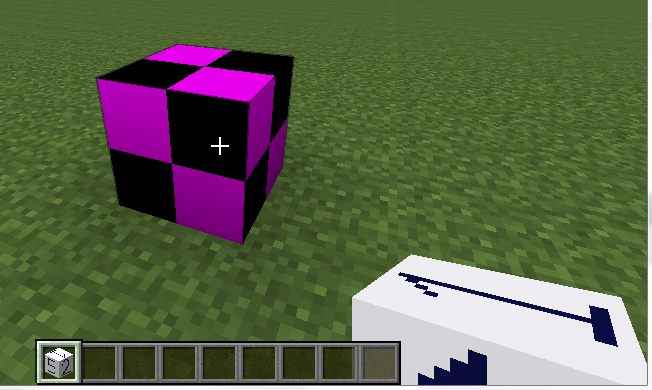 I was having a problem with my item textures, and my player held a 3D magenta/black block, (as per items step 3). I had previously renamed my domain:models/Item folder to domain:models/item (case sensitive) when I spotted this error, but this didn't appear to fix it. Turns out, this did fix it, but Windows didn't bother renaming the folder in the build/resources/main/assets/domain/models folder, as Windows doesn't case about the case of file & directory names. 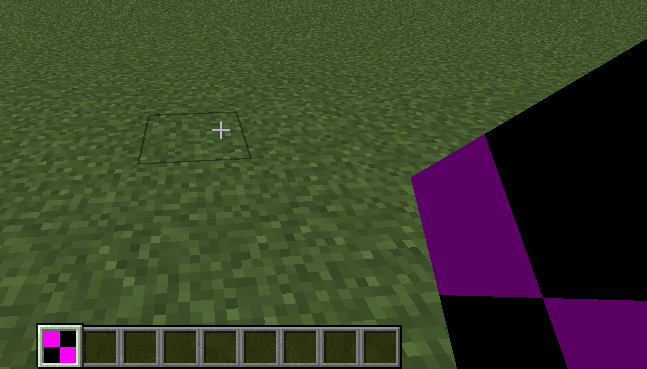 Manually renamed it from Item to item, and my texture started working. Probably not an issue on Linux/Mac as item and Item are treated as different directories. Keen, thanks for the tip! Know anything about this issue? I copied the whole section where the issue is happening. Any help would be appreciated, as I can't find a solution anywhere. Your tutorial is great, and I've double checked everything, and everything is correct as far as I can tell. Some very helpful folks there. hey there! Thank you for your help! There seems to be a problem. During 1.11 the getRenderType function seems to be depreciated and i cant seem to find its replacement. This is a problem mainly because the block is invisible in the world and i cant seem to find anything else on this subject. It would be amazing to get a good idea of where to find the function to call or override after getRendertype() was depreciated. จีคลับ Gambling site to bet on all available bets on selected bets. Make profits to gamble every single day with the selected gambler. Always give good returns. The profit is very high. Gambling and exposure to gambling to invest in the top. The return of the lot. Want to gamble on realistic bets to play it easy to gamble everywhere. To play good luck. Gambling is a complement to and exposure to various forms of betting. To play more easily. Ready to play realistic online gambling. Live from the real casino. How to play gambling at the gambling site.